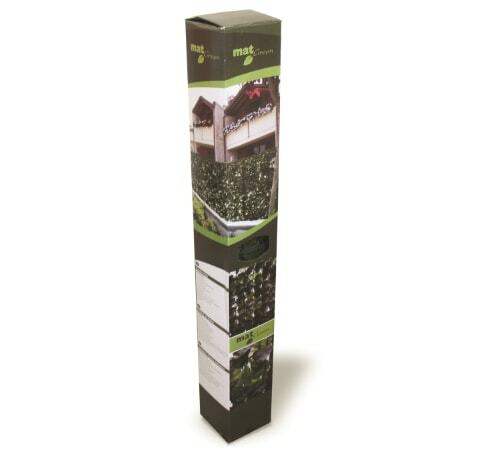 Decorative Foliage Mat Green | Mathios Refractories S.A.
Mat Green offers ‘green’ all year round, without colour fading. Fixed dimensions in a roll (3m length by 1m height). The leaves and colour is always vivid. unparalleled durability in extreme weather conditions, as well as UV resistant. Recommended for areas that the creation and maintenance of natural hedge is practically impossible due to lack of water. 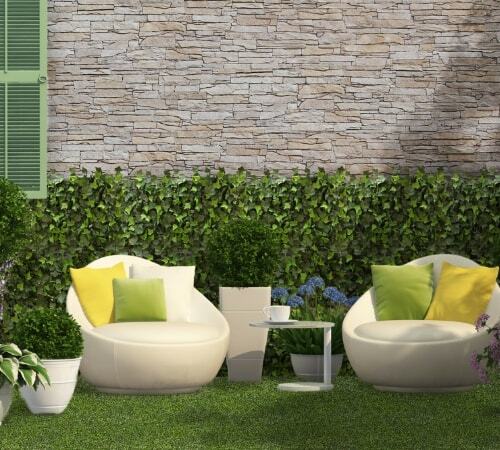 Transform the exterior of your home into a green oasis quickly, easily and at low cost! Mat Green & Mat Green Plus decorative foliage are the secret. They give the feeling that the house … blooms! They remain green throughout the year and last for many years. Mat Green & Mat Green Plus do not require special care and is resistant to UV rays (the colour does not fade out). They also withstand in extreme weather conditions. Last but not least, they can be easily installed and they come in a roll (3m length by 1m height for Mat Green and 1m length by 2m height for Mat Green Plus). 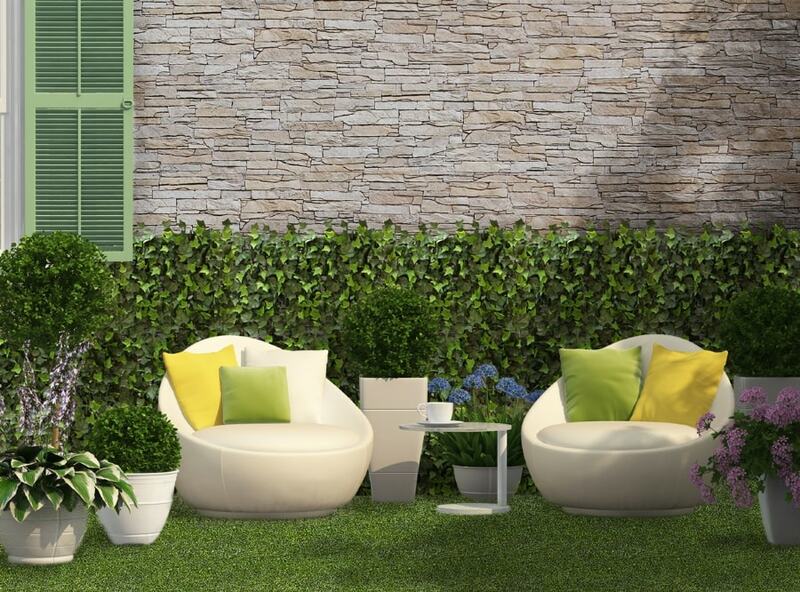 Mat Green artificial foliage can be placed on apartment blocks, house fences, pergolas, hotels, dining and entertainment, playgrounds and schools as well as on construction sites. In addition, Mat Green foliar foliage fence is an ideal solution for areas where the creation and maintenance of a natural green fence is practically difficult or even impossible due to lack of water or other environmental factors. Mat Green Plus, shares the same advantages with Mat Green, in addition to the fact that it comes with a wooden grid that enhances its stability and makes it easy to stand on its own, even when there is no surface to apply it on.